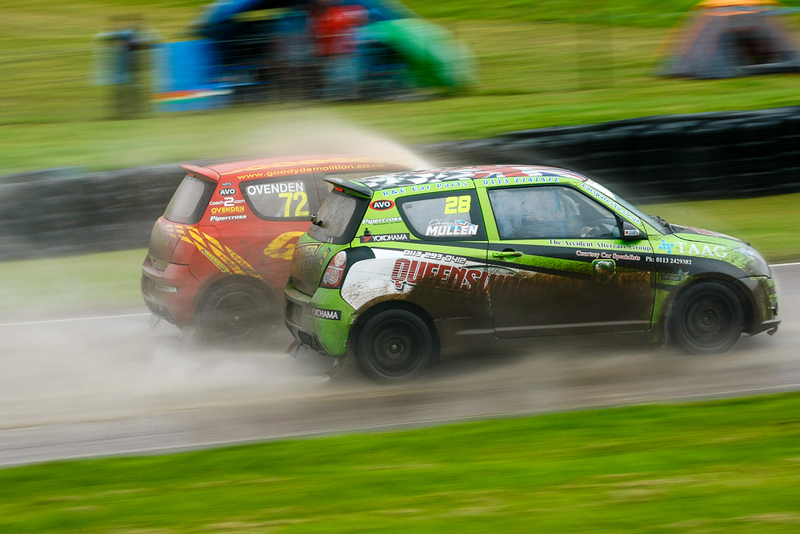 British RX Round 5 – Lydden Hill. 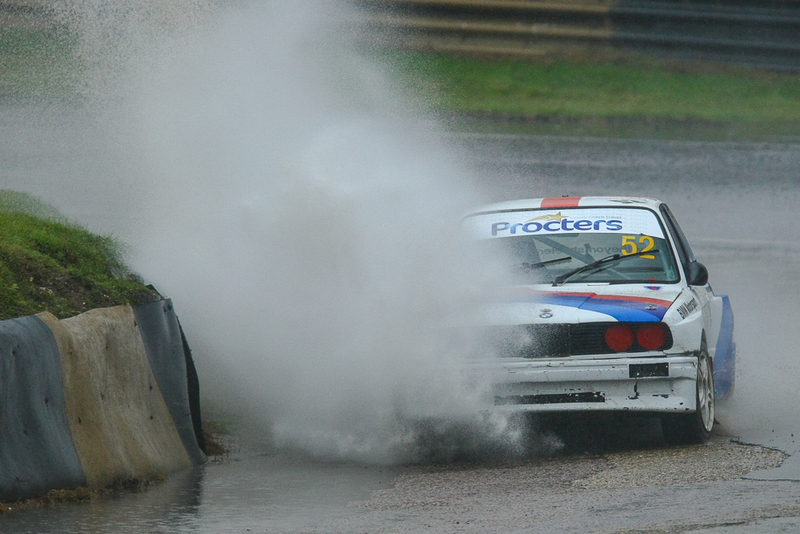 It was wet, wet, wet and I’m not referring to your mums favorite 80’s pop group either. 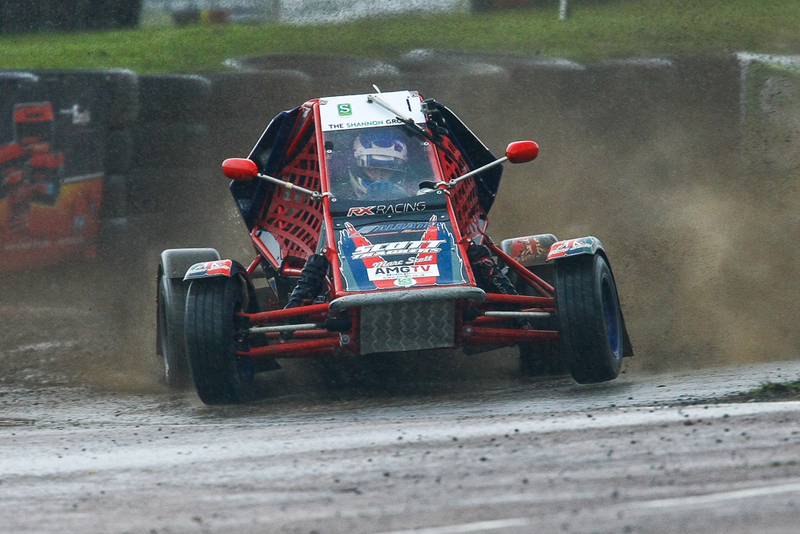 Gary Simpson in the Supernationals, more boat skill required than driving! Ollie O’Donovan had only one mission for round 5. Nothing but a win would do! 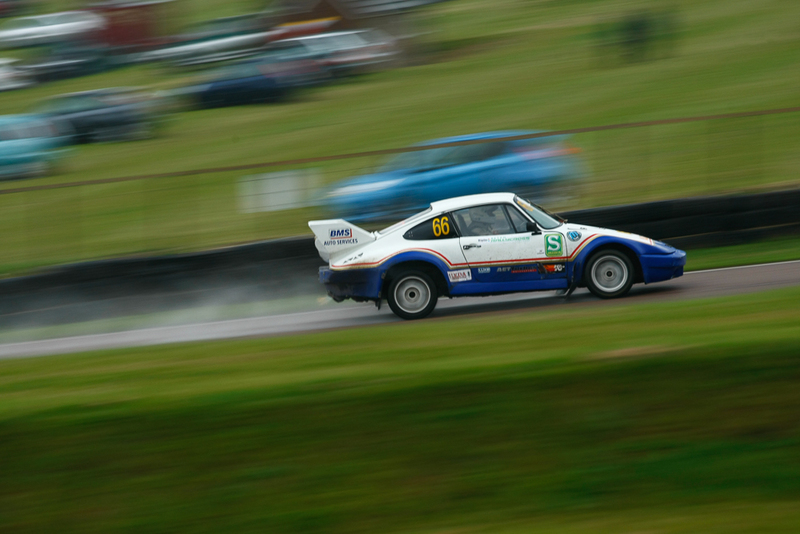 My full race roundup can be found as usual on the Checkered Flag website. But here’s a selection of some of my favorites from the days action. Full galleries can be viewed here. 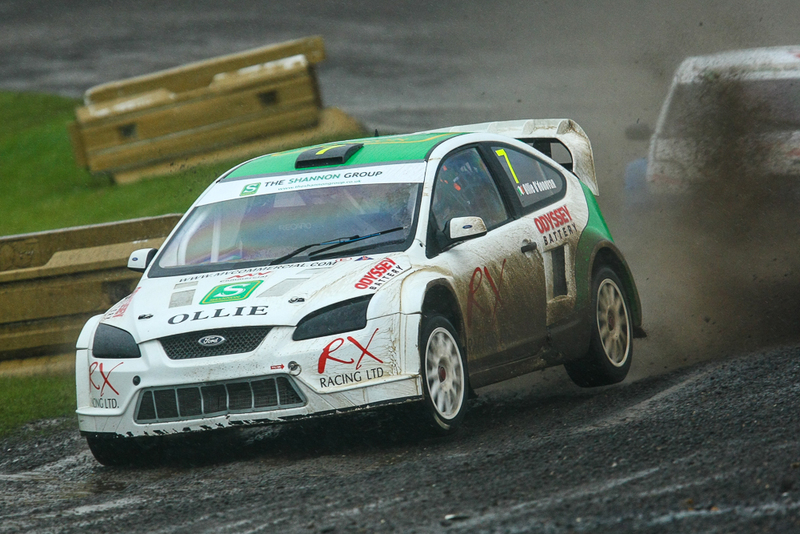 Posted in Motorsport, RallycrossTagged British Rallycross, Charlie Bean, Craig Lomax, Dave Bellerby, David Bell, Jack Thorne, Julian Godfrey, lydden hill, Marc Scott, Ollie O'Donovan, Tristan OvendenBookmark the permalink.